The beauty of Quvu’s statistics portal is that you can make it anything you want it to be, through the ability to completely customise stats and create new ones from scratch. This gives you the opportunity to analyse the KPIs and metrics that matter to you, gaining important knowledge on the workings of your contact centre to help you make decisions and stimulate better performance. Reinvent how you analyse performance in your contact centre by customising and reporting on the metrics that you choose to, empowering you with in-depth knowledge and revealing key decision-affecting insights. Benefit from the freedom of Quvu’s flexible statistics centre, providing you with key information based on specific grouping criteria that will allow you to pinpoint the finer details and identify areas for improvement, changes you need to make, and the overall effectiveness and ineffectiveness of your activities. With an internet connection being all that is needed to use Quvu, you can access your real time statistics wherever you are in the world. Configure as many statistical views as you wish, navigating between them within the click of a button. Base your views on different grouping criteria or stats, opening up a wealth of data you can peruse with very little effort. Choose to breakdown your statistics by campaign, data source, data file, team, agent or date, and measure over any date period you wish, allowing you to carefully focus and organise your statistical views. Take advantage of slick filtering capabilities that allow you to hone in on the precise information that matters. Cross-reference between grouping categories, helping you refine your data to provide more targeted reporting. We haven’t provided a particular stat you’d like to monitor? Just build it yourself! If there is a stat you would love to add to your arsenal that we don’t provide by default, simply create it yourself. When you want a stat with Quvu, you can have it – enabling you to analyse in greater detail than ever before. 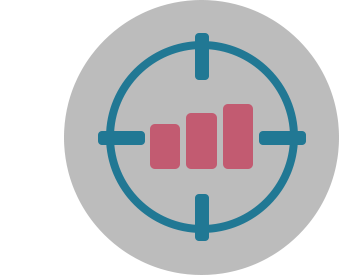 In addition to analysing statistical data relating to raw agent and campaign performance, take advantage of other statistical and reporting features to give you the bigger picture. Multiple levels of data tracking allows you to find out what is working and what is not, comparing different data sets against each other. Meanwhile, Quvu’s call monitoring tools allow you to carefully monitor agent activity on top of analysing their performance through your customisable real time statistics. Get the very most out of your data by analysing performance through three levels of data tracking, so you can cut back on waste and focus more resources on better quality data. 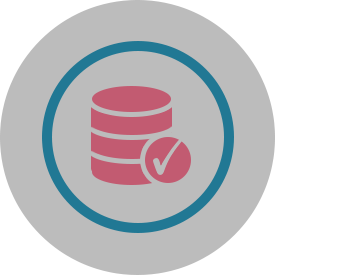 Track data by campaign, data source and data file, allowing you to compare different data providers and datasets against each other and take appropriate action to increase penetration. 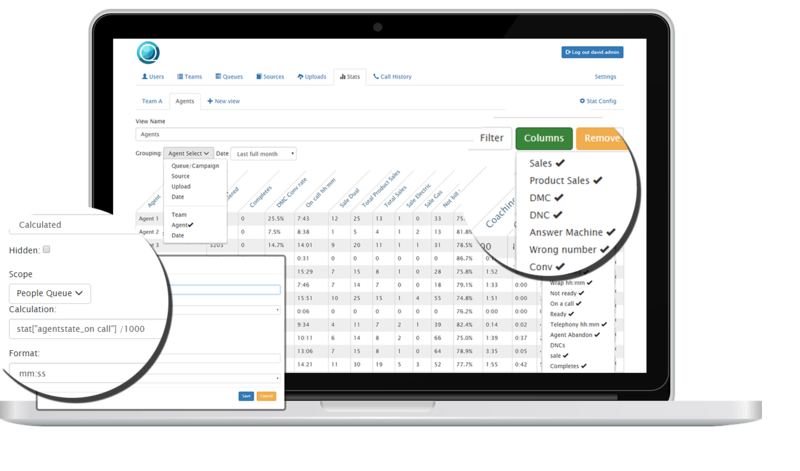 Easily locate your desired statistics through easy to use filtering options, taking you to the information you need quicker. Filter your metrics by teams, agents, campaigns, data sources and even individual data file uploads, with the added option of selecting multiple items to allow for easy comparisons. The quicker you can get to the data you need, the sooner you can dissect it and make decisions based on your insights. 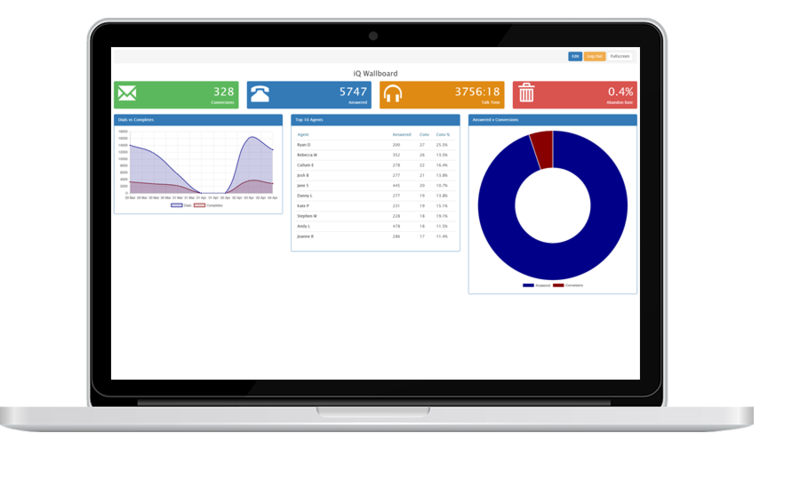 Keep a watchful eye over your agents through intelligent call monitoring, coaching and tracking tools. Silently monitor agent calls with just a couple of clicks in your browser, and even go one step further by carrying out in-call coaching to help a call reach a positive outcome. With enhanced status tracking you can effectively monitor agent behaviour and activity state, helping to identify reasons why they’re unavailable for calls. iQ is the advanced wallboard by Quvu that allows you to visualise real-time data through a fully customisable and user-friendly web interface. View data through a range of customisable graphical panels, reporting on the stats of your choice. 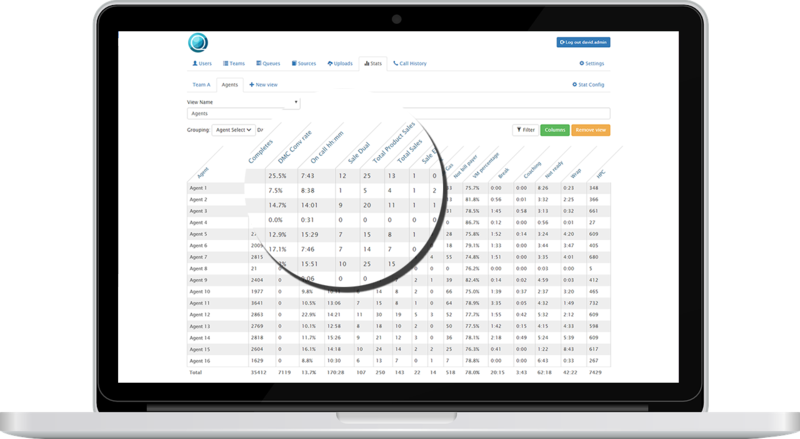 Group stats by campaign, data source, date, team or agent, selecting multiple groupings and metrics at once to compare stats against each other in one single view. The complete customisation of Quvu’s statistics module facilitates you to delve deep into the information you consider most valuable, in order to streamline your contact centre and inspire greater results. 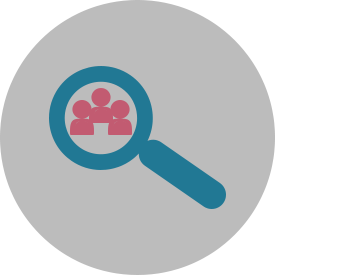 Examine agent, team, campaign and dataset performance, helping you make informed decisions and manage resources. With Quvu you are not given a collection of statistics set in stone, forcing irrelevant metrics upon you that may possess no importance to your call centre analytics operation. You are afforded the freedom to choose which statistics are of the most value to you, with the added bonus of being able to create stats completely from scratch as per your requirements. Gain insightful knowledge and improve your decision making.